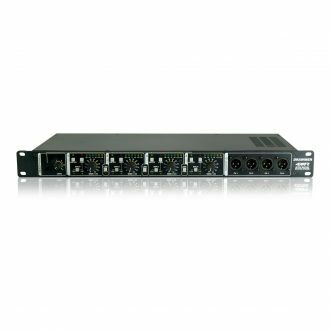 The stage box is the ‘hub’ of your live audio system through which all your individual signals are patched and pass through. 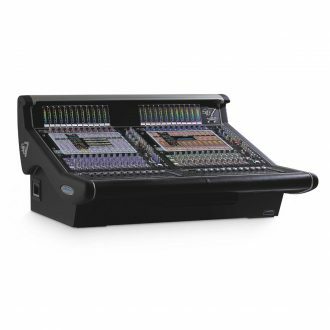 Sonic Circus carries a large range of brands for all of your live sound and reinforcement needs. 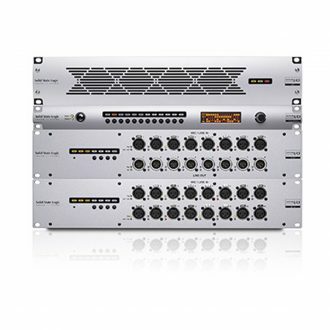 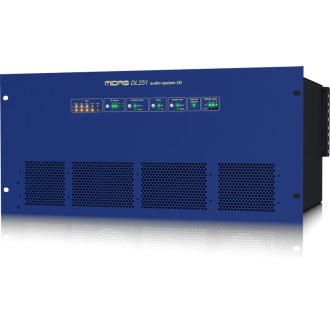 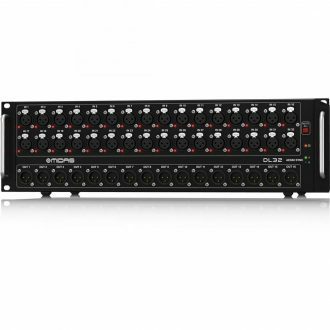 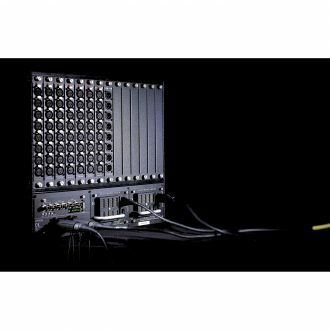 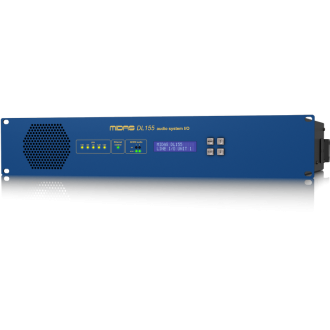 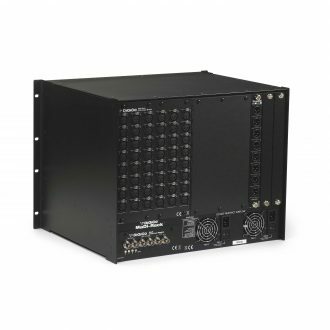 DL451 is a 3U 19" modular configurable rack mount I/O unit with provision for 3 DL4 Series interface cards and up to 24 audio inputs and 24 audio outputs. 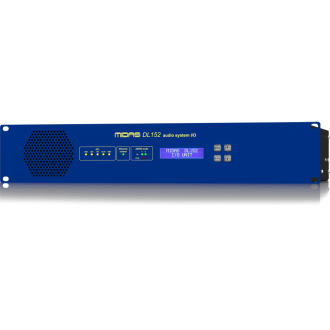 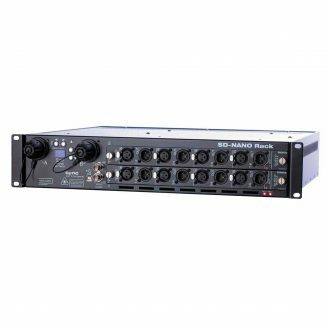 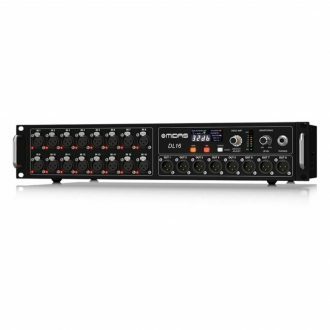 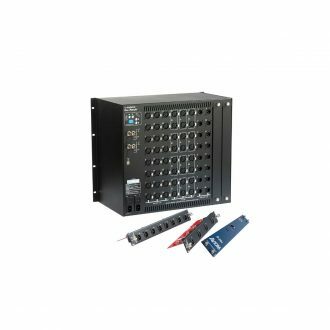 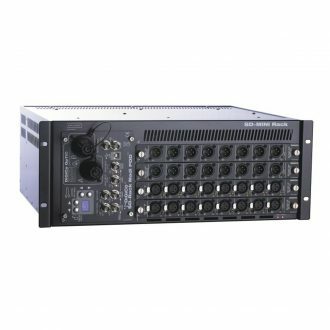 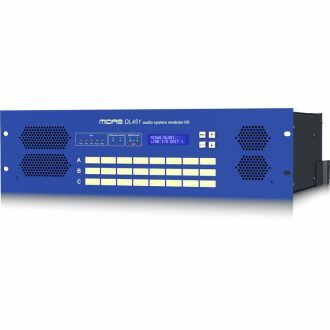 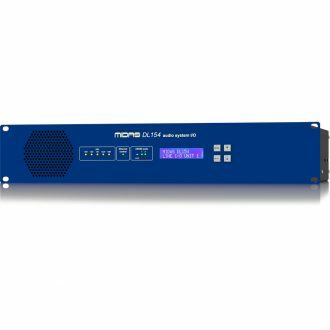 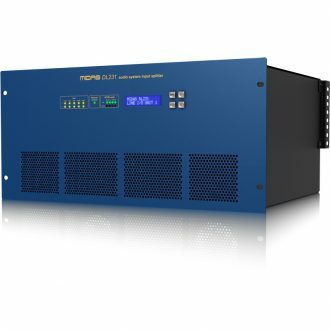 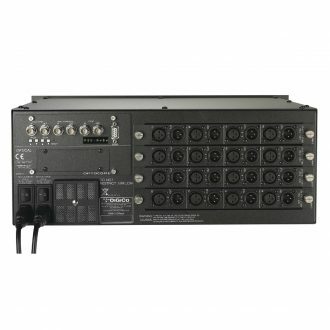 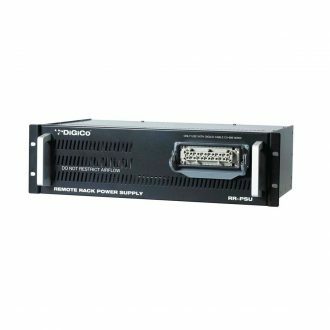 Remote Rack PSU for SD range of digital mixing consoles. 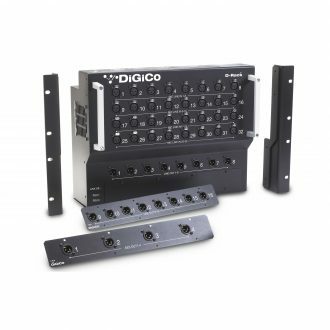 A set of Navigation controls in the lower right corner of the GUI provide channel navigation and level controls that are mapped to your PC keyboard to provide immediate hardware control. 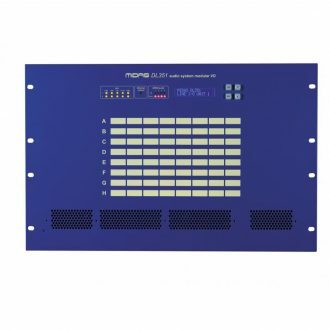 AutoPad is an innovative system that automatically applies a Pad according to gain setting. 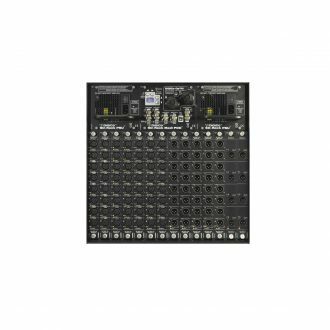 32 Input, 16 Output Stage Box with 32 MIDAS Microphone Preamplifiers, ULTRANET and ADAT Interfaces. 16 Input, 8 Output Stage Box with 16 MIDAS Microphone Preamplifiers, ULTRANET and ADAT Interfaces. 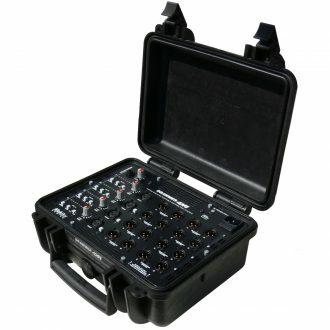 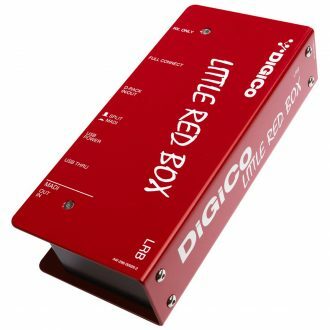 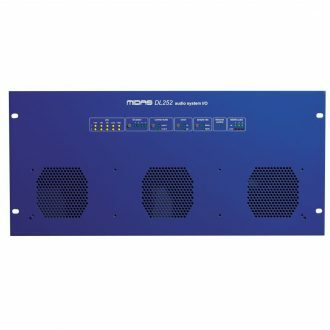 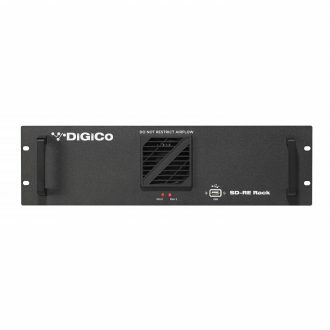 DiGiCo's Little Blue Box, allows you to connect an SD9, SD11, D-Rack and MADI console (SD8, SD7 or even a D-Series), thus allowing you to share a D-Rack between two or three consoles.